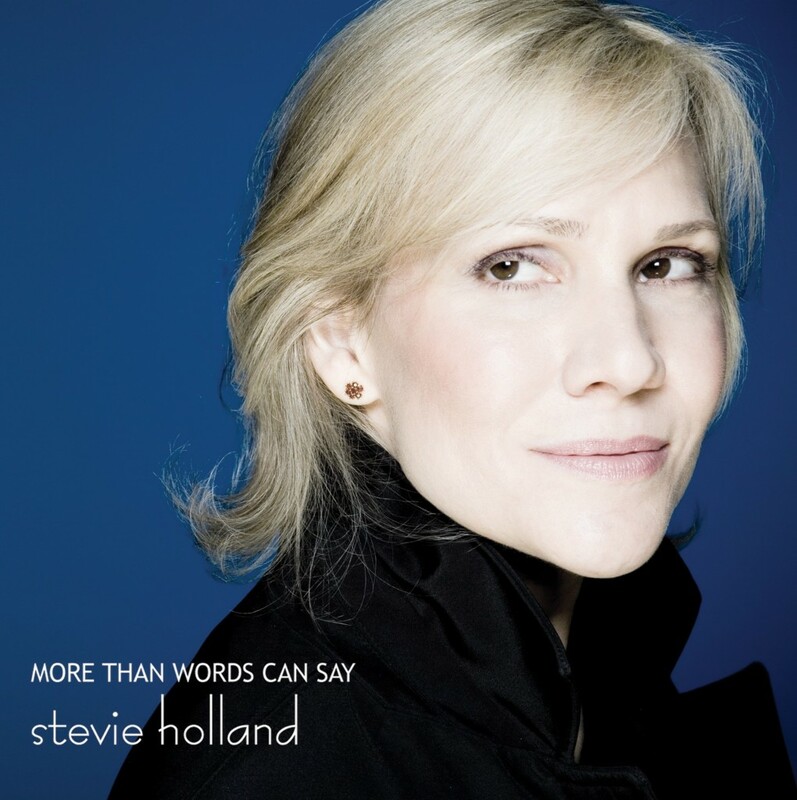 More Than Words Can Say is Stevie’s most richly orchestrated CD. With arrangements by Gary William Friedman, More Than Words Can Say explores classic jazz standards, songs from the 50’s and 70’s and original material with innovative and haunting approaches. Stevie is backed by a string orchestra on several selections and by some of today’s hottest jazz musicians led by pianists Martin Bejerano and Kris Davis. All About Jazz praised it as “a musical performance of the highest caliber”, and Stevie’s cover of Kenny Loggin’s “This Is It” became a ‘hot pick’ at smoothjazz.com and charted on RadioWave’s Smooth Jazz charts. The CD landed on top ten lists and received nominations for awards in the cabaret world, and crossed over to Oldies and R&B radio stations with Stevie’s cover of the Platters’ hit “Only You”.